Exploring the relentless grace of God toward jacked-up people who don’t deserve it one bit. 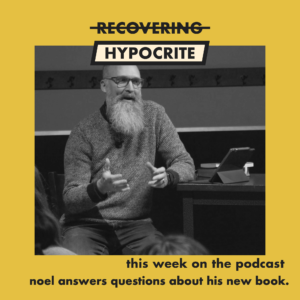 In this episode, Noel takes a stroll through the few weeks leading up to Easter in the Gospel accounts, highlighting specific acts of grace in Jesus’s actions and words. 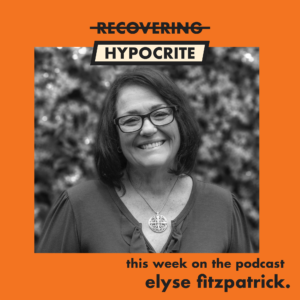 On this episode, Noel talks about grace with his friend Elyse Fitzpatrick. They cover a lot of ground from the source of true strength in the Christian faith (spoiler alert: it’s joy) to the steel-toed boot of sanctification. It’s hard to explain this rambling conversation; you just have to listen to it. 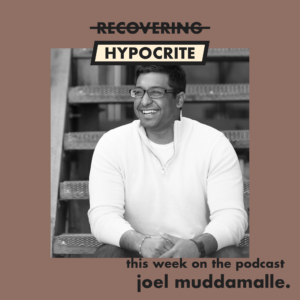 On this episode, Noel talks with his friend Joel Muddamalle, the Director of Theology for Proverbs 31 Ministries about the touchy topic of race. They talk about how there is not enough grace in a lot of racial conversations, why there is a desperate need to lay down our tiredness and (justified) frustrations for the sake of unity in the body of Christ, and the pervasive shame that hitchhikes alongside good intentions. Karen Ehman is a New York Times Bestselling author who was told her marriage was doomed before it even began. More than two decades later, God has transformed her marriage to her husband Todd into a gloriously ordinary marriage filled with arguments that stem from starkly different personalities, boring and humdrum days, and tons of Gospel opportunities. In this episode, Noel sits down to talk with her about her new book Keep Showing Up, a refreshingly transparent and honest look at marriage born from the crucible of Scripture and experience. Theology Mix: Relationships – What you don’t need to forgive. Why write this particular book after Unchained? Can we ever live without something inside of us telling us we are doing our Christian life wrong? Who was in mind when Noel wrote this book? How does someone deal with a feeling of spiritual inadequacy? Was the crazy definition of grace Noel used in the book developed as he wrote it or before? Were Noel’s kids okay with him telling stories about them in the book? Noel’s new book Wretched Saints releases on February 1, 2019. 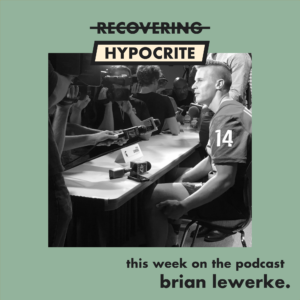 In this short bonus episode, he talks about the process of writing this book during a uniquely challenging season in his life. Thomas Terry (Odd Thomas from Beautiful Eulogy) and Ryan Lister (Associate Professor of Theology at Western Seminary) join Noel to discuss the unique challenges of discipling artists in the church and how to help Creatives think more theologically and Theologians think more creatively. On this episode, Noel sits down with David Zahl, director of Mockingbird for a wide ranging conversation about grace. 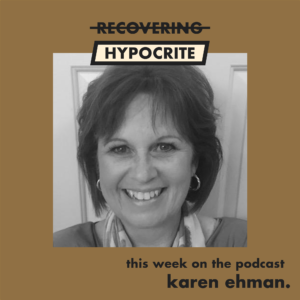 They discuss the less than biblical (but paradoxically biblical) term “fallen from grace,” guilty pleasure music (like Meat Loaf and Barry Manilow), and the gospel according to Rachel DenHollander. 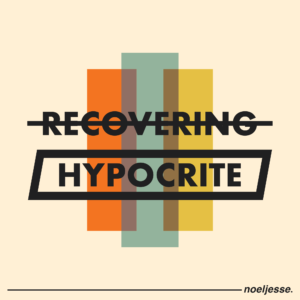 On this preview episode you’ll meet the Chief Recovering Hypocrite (host Noel Jesse Heikkinen) as he shares the big idea behind this new podcast.